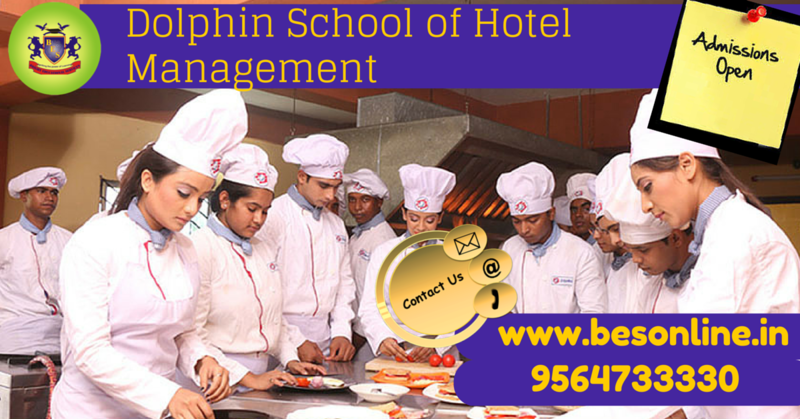 Dolphin School of Hotel Management Kalyani Admission : Spread across 2.5 acres, Dolphin School of Hotel Management is one of the top hotel management institutes in West Bengal. The campus is located in Haringhata, Nadia and is affiliated to Maulana Abul Kalam Azad University. The college is recognised by UGC and is also ISO 9001:2008 certified. For detailed information visit Dolphin School of Hotel Management Kalyani or call us at 9564733330! 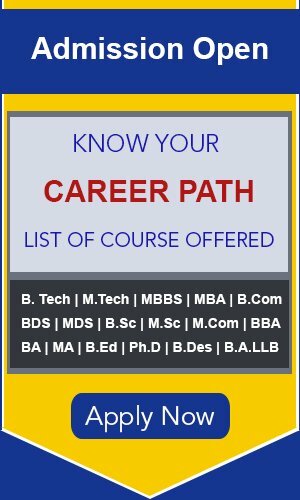 Bright Educational Services (BES) is a premier educational management consultancy which can solve all your problems and queries regarding admission, jobs, placement, career, college quality and many others. We advise and counsel students and also provide them with unbiased information about various colleges. We give guidance on various exams available for admission to the top colleges. We give you proper suggestion and tips to crack those exams. We can also arrange admission for the students who haven’t scored well in the entrance exams. We have tie-ups with various technical universities where students can pursue their engineering degrees through distance course. You name a problem we have a solution for it. Please call us at 9564733330 for a free counselling session!